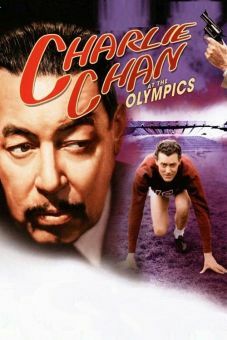 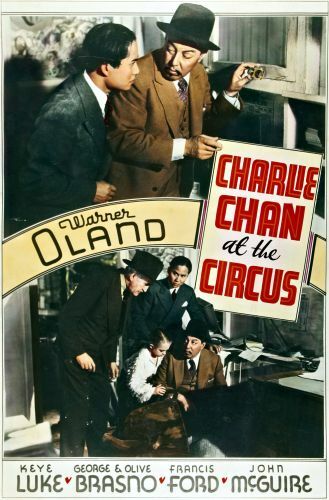 Enjoying a break from crime-solving, oriental sleuth Charlie Chan (Warner Oland) takes his 12 children to the circus. 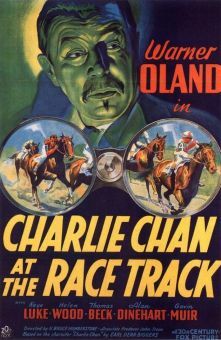 It isn't long, however, before he's sucked into yet another murder case, with a more colorful array of suspects than usual. 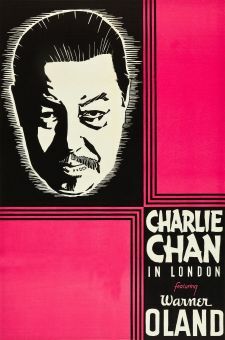 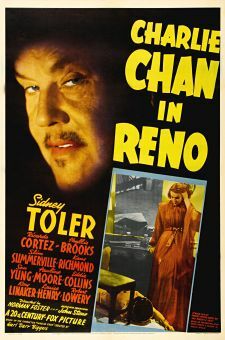 Meanwhile, Number One Son Lee Chan (Keye Luke) tries to make time with pretty Chinese lass Su Toy (Shia Jung), a task made difficult by his morbid fear of the circus animals. 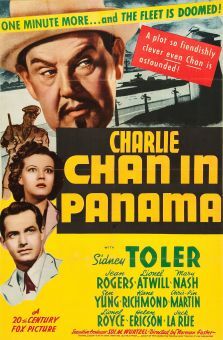 One of the secondary villains, sinister lion tamer Tom Holt, is played by J. Carroll Naish, who later portrayed Charlie Chan on a late-1950s TV series. 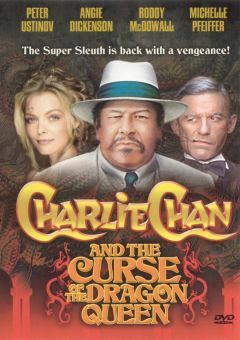 Some of the best moments in Charlie Chan at the Circus are contributed by brother-and-sister midget performers George and Olive Brasno.